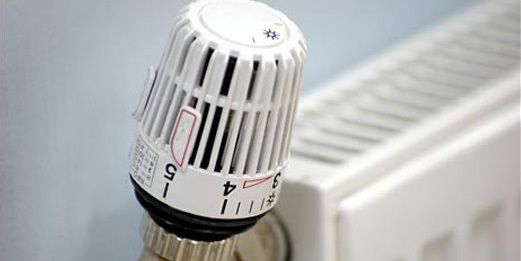 Central heating has existed since the days of the Romans and we have been using radiators since 1872 thanks to the inventive skills of Nelson H Bundy. The Bundy ‘loop’ design is still one of the most common forms of central heating radiators in use today. There are some refreshingly innovative designs on the market, and the Victorian cast iron radiator is making a come back. 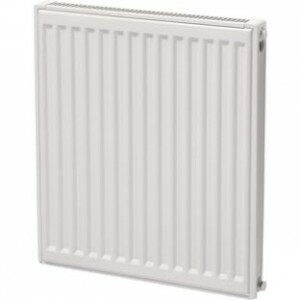 Many people don’t even realise that radiators can come in different shapes and sizes. 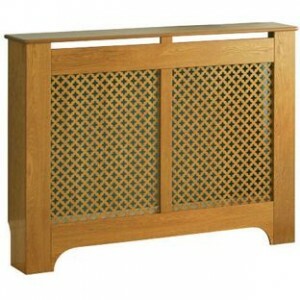 From vertical to horizontal it’s easy to source a model that will suit your house and accommodate your sense of style. The vertical column radiators are the most glamorous on the market and their svelte appearance still provides effective heating but looks a little out of the ordinary. 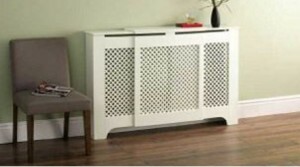 Of course, some people prefer to conceal their heating appliances with radiator covers. These come in a variety of shapes and styles. If you want to make sure that your child’s room is warm and safe, then it might be a good idea to encase the radiator in a coloured decorative panel. This will combine with your existing colour scheme and offers protection so that your children do not come into direct contact with the radiator. If you have a really elegant room and want to use your radiator as a design feature then you can always invest in a gold coloured screen cover. You may be pleasantly surprised by the different styles of radiators such as. Many DIY stores, including Homebase will be able to offer you a large selection of styles, colours and sizes. White and black are the most popular colours, but if this monochrome design is not to your liking then you can always disguise the radiator with a classy wooden radiator cover. Some covers are so versatile that they can double up as an optional piece of furniture suitable for ornaments and plants that require a warm environment. Those with a minimalist taste will love the vertical monochrome radiator, which looks perfect in a pristine living space. Take a look at contemporary radiators and you may well be pleasantly surprised. Categories: Bedrooms, Home & Garden, Home Improvement, Interior Design.